Trylonix Corporation was hired by LTS Education Systems to design and build Stride Academy, their next generation game-based learning platform. 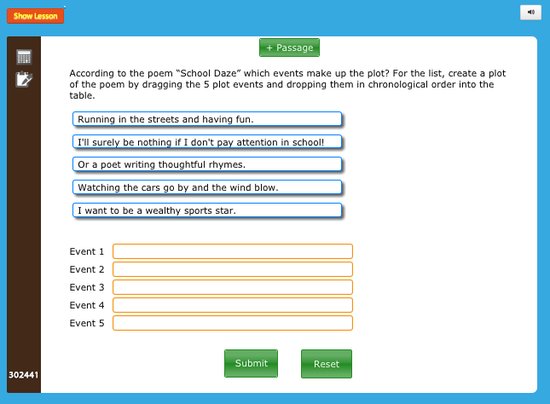 Our team combined addictive gaming with an adaptive curriculum engine to deliver targeted lessons and skill-based practice to the student and continual assessment information to the teacher. Running on tablets (iPad, Android) and all modern browsers (Windows/Mac/Linux), Stride Academy is currently in daily use by hundreds of thousands of students, in grades PreK through high school. We’re also proud to report that Stride Academy has been awarded the prestigious 2015 BESSIE award and has been named one of the 20 most promising K-12 solution providers of 2015 by CIO Review. 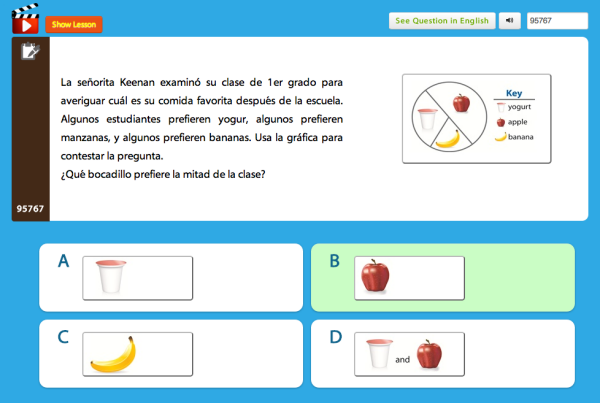 Stride Academy encompasses reading, language arts, science, math, U.S. history, and biology, with a variety of question types, targeted instructional videos, printable PDF lessons, and Spanish language support. The OpenStride game api allows new HTML5-based games to be integrated quickly and easily. 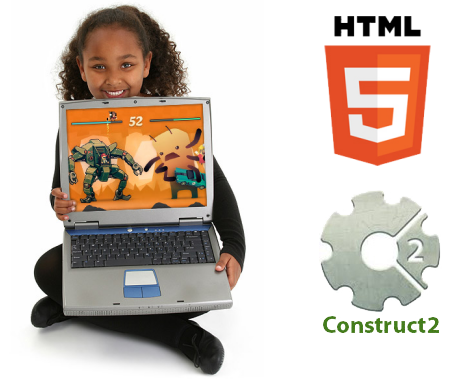 The StrideBuilder toolkit fosters computer literacy by allowing students to construct their own HTML5 games and play them within Stride Academy.